Battletome: Skaven is a hardback book and an essential guide for any collector. Covering background, history and beautiful artwork as it delves into the world of the rat-men. 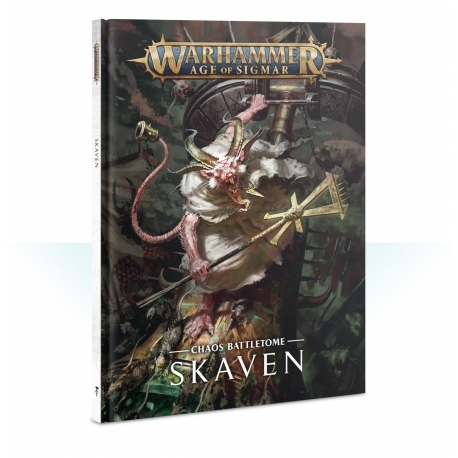 One Hardback copy of the Battletome: Skaven supplied in English.